Tiësto with SanDisk bring’s you the world’s first music video made by the fans with their mobile phones. This video was made with love by Tiësto fans around the world. 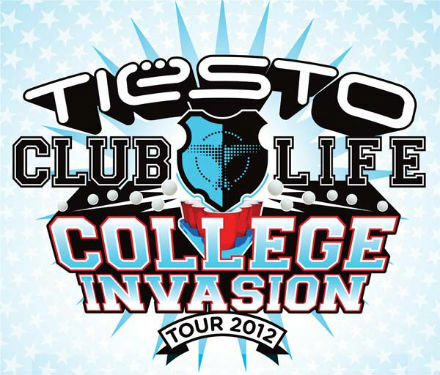 Shot on this Kaleidoscope World Tour in 2010 which was the biggest DJ only tour in history, playing over 150 dates across 6 continents to an unprecedented 1,000,000+ people. 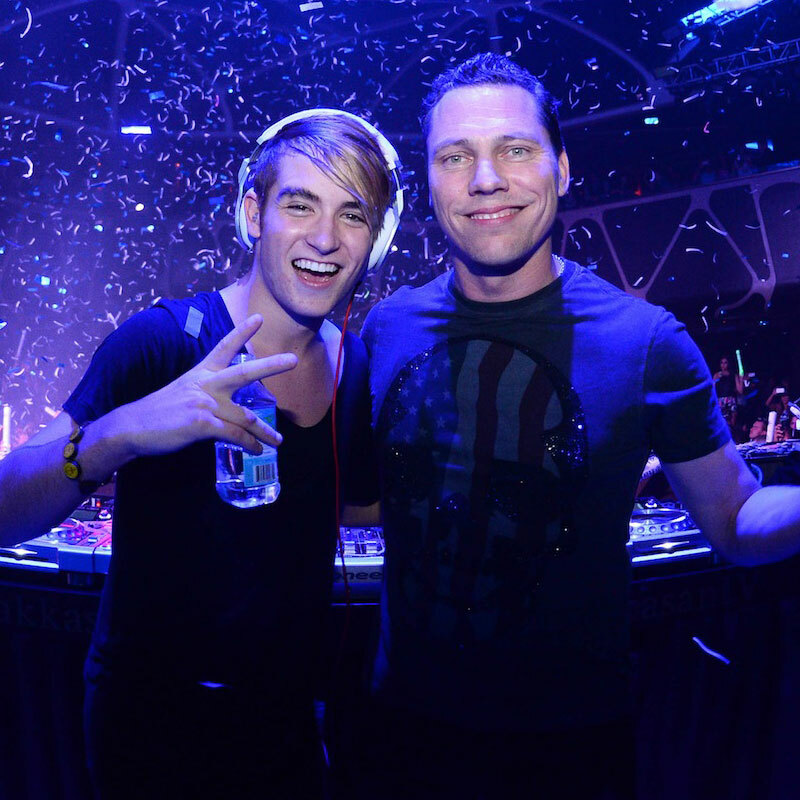 In June 2010, Tiësto announced a partnership with SanDisk to create a crowd-sourced music video using mobile phone footage from concert audiences around the world. Fans who attended Tiësto concerts recorded their concert experience using their phones and then uploaded their footage. Tiësto then hand selected his favorite fan-generated clips for use in the official music video of “Work Hard, Play Hard (AutoErotique Remix)”. The end result Is the world’s first music video made entirely by fans with their mobile phones and captures the energy of a live show like no other video could. Tiësto announces the release of his brand new single “Work Hard, Play Hard” out today on his Musical Freedom imprint. Featuring vocals from Kay, the package indudes the original version and a remix from Toronto’s AutoErotique. In its original form, “Work Hard, Play Hard” is a track fit for megaclubs and summer car trips alike. Alongside the driving percussion and infectious lead line, Kay hits us with those perfectly pop vocals and brings It all together. AutoErotigue brings a grimey mix with rave-roc flavour offering a filthier approach to the track. As the track featured In the music video, AutoErotktue’s bleeding edge remix is sure to please all around.